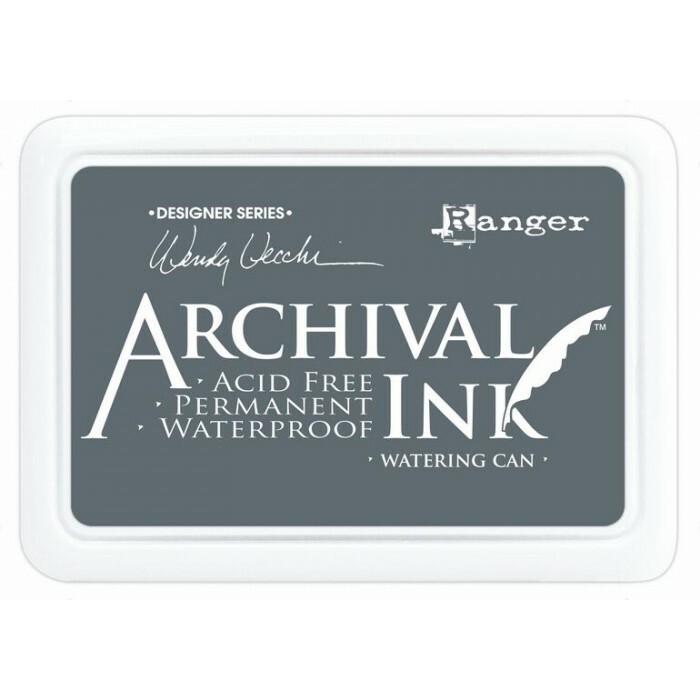 Archival Ink is a perfect ink for stamping on many surfaces. 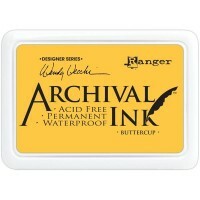 It doesn't bleed over water-based inks and markers, acrylic paint, water colors, alcokol inks or perfect pearls. Acid free. Non-toxic. Waterproof. Permanent on matte and glossy papers. Archival Ink is a perfect ink for stamping on many surfaces. It doesn't bleed over water-based in..